County Exec Mike Sanders made a detailed presentation on the proposed acquisition of railroad right of ways. 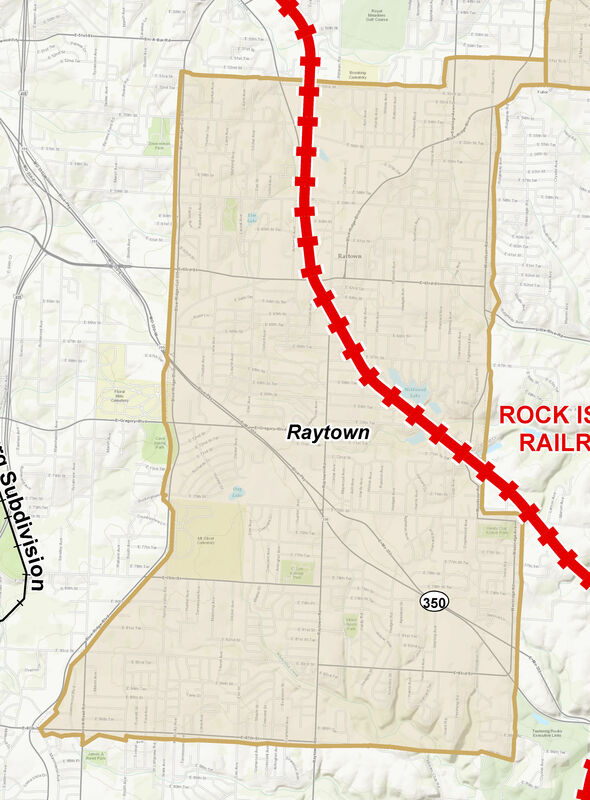 The purpose for the purchase of these railroad sections was both public transportation routes, hiking and biking, and the eventual link up with the Katy Trail. 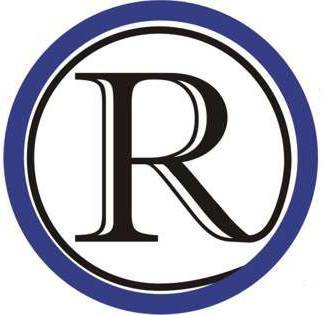 Here is a video taken by RaytownOnline.com of that presentation to the Jackson County Legislature.